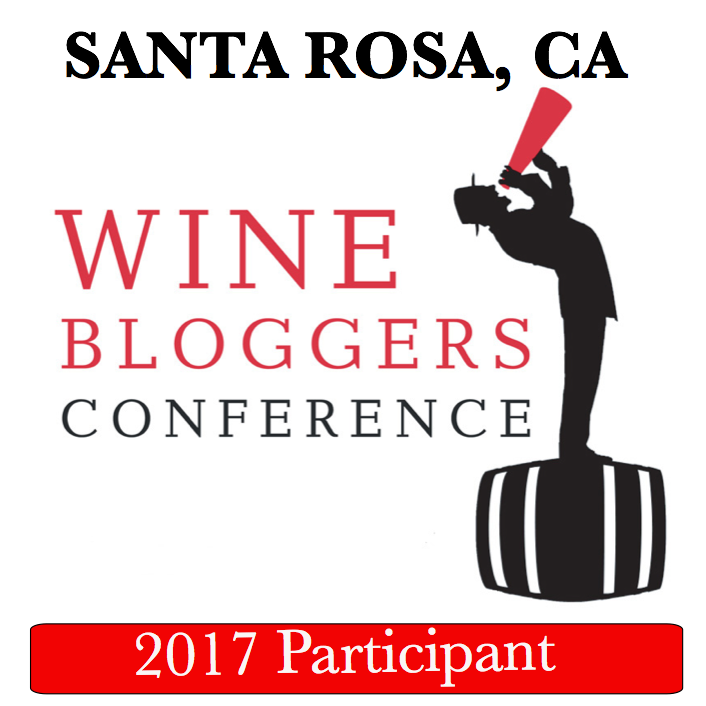 Yes, this will be a post about the wine – what did you think I will be writing about? I completely changed my perception of one wine region, so convert or not, but this is what this post is all about. Don’t know about you, but when I visit the wine region and wineries in it, I generally come with certain set of expectations, a perceived notion if you will. These perceived notions usually are very opposite and have no middle ground. Perceived notion number one – visiting many wineries, I generally expect to find a lot of wines which I will like, and a few which I will not care for. This would be true for many wine regions in California – Napa, Sonoma, Santa Barbara – but not all of them (for instance, Temecula is not included in that list). 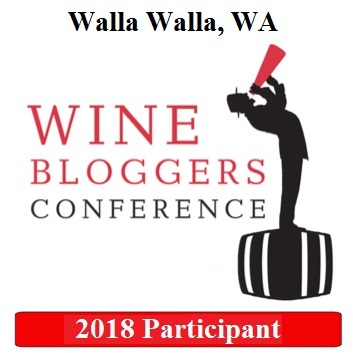 Perceived notion number two – I will not care for the most wines I will be tasting, but if I’m lucky, there might be a few wines which I will like. Connecticut wine region would be a good example of this second group – but we will talk about it later in a separate post. Of course both of this perceived notions are founded based on the prior experience with the wines of the region, both at the winery and outside. It is easy to build – just visit a few wineries, where you don’t like the wines, or buy a few bottles in the store which you will not care for, and that’s enough to label the whole region as “not my thing”. Once the perceived notion is born, it is very hard to overcome and change. I agree that this sounds very shortsighted, but this is how we are [very commonly] wired – try something once, don’t like it (think about first time your mom forced you to eat broccoli), and you might be set in your “unlove” for life. This “tried this, didn’t like it, never again” type of attitude is never practically helpful around food and wine, as it prevents us from having great experiences. This perceived notion is hard to get rid of – but not impossible if you are willing to take an “open mind” approach – try and try again, until a specific experience will trigger the change. Okay, done with the philosophical intro, let’s get to the conversion details. The region I finally changed my view on is Finger Lakes. During multiple visits over the few years, I kept trying and trying new wineries, only to come up to the same resolution every time – “nope, not my wine” – and that included even Riesling, which is considered the signature wine of the Finger Lakes region. Then I discovered wines of Fox Run and Dr. Konstantin Frank, which created a crack in my preconceived notion. The Finger Lakes #winechat I took part of in May, made the crack wider. But what made me to change the whole perception were the wines of Villa Bellangelo. Villa Bellangelo is a small producer, located in a close proximity to the Seneca Lake. The family owned winery produces a number of different Rieslings, as well as Chardonnay, Gewurztraminer, Merlot and other wines. About two month ago, I received a sample set of wines form the Villa Bellangelo, 5 bottles of Riesling and a bottle of Chardonnay. As I mentioned in some other posts, while samples sound great (“yay, free wine!”), to me they are more challenging to deal with than the regular wines I buy. I would not crack a sample bottle just casually in the evening – I need to make sure I can give it my undivided attention and spend time with the wine – thus it often takes me quite some time to find the right opportunity. Finally, the moment presented itself and I opened the first bottle of Riesling. Pour, sniff – delicious, take a sip – wow. Clean and beautiful Riesling, perfectly fitting my definition of “classic Riesling”. Next bottle, then next – all 5 Rieslings and the Chardonnay delivered lots of pleasure, sip after sip, bottle after bottle. 6 out of 6? I think this is very convincing performance, hence the title of this post and yes, the change in the perceived notion. 2012 Villa Bellangelo 1866 Reserve Riesling Finger Lakes (11% ABV, $32) – This wine is a dedication to the Dr. Byron Spence, who in 1866 planted 20 acres of the sloping western hills of Seneca Lake with the wine grapes. This vineyard is where the Villa Bellangelo makes their best wines from, hence the 1866 in the name of the wine. There you have it, my friends. One winery, which finally did it for me. Now Finger Lakes is squarely on my “yes, I love those wines” list. I don’t know what is your opinion about Finger Lakes wines, but if you were like me, find some Bellangelo wines and see if they will make you a convert. Cheers to the great wine discoveries!